Camp Sunny is the area’s BEST school year camp, open during ALL Alachua Country school holidays. Featuring a family-like community and a wide range of exciting sports, children will make new friends, share new adventures, and try new activities each day of camp! Camp Sunny provides kids an opportunity to learn, socialize and stay active while also incorporating unique fitness opportunities. 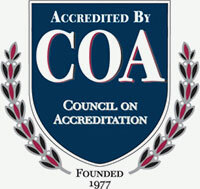 Our facility is safe and climate controlled; the program is COA-accredited and licensed with the department of children and families. We strive to maintain a low child-to-counselor ratio. Camps are flexible, running on a full-time, part-time or even hourly basis! Camp Sunny Jr. provides children with a variety of structured fitness and sports activities with ample time for free play. Junior campers enjoy the same great physical fitness activities, games and fun in a program that is tailored specifically to their age and development level. Our staff is experienced in working with preschool age children. Junior campers staying past 12:30pm must bring their own lunch as we do not have purchased lunch options for this age. Naptime is also available for full day campers. Camp Sunny provides children with an even larger variety of structured fitness and sports activities.  We include all kinds of creative tasks to help children appreciate the joys of living, learning and staying active! Our Jonesville location covers 45,000 square feet of indoor and outdoor space, including our swimming pool. The facility is climate controlled, with six separate gyms including: two in-ground training pits, two in-ground trampolines, two Tumble Trak’s, a 64’ power tumbling rod floor and many other gymnastics equipment. Our 32’ indoor rock climbing wall sits in the corner of our facility, along with our challenging climbing cave and a state-of-the-art treadwall. We have two dance studios, one with wood flooring and one with Marley flooring. We have four all-purpose rooms that are used for lunch, games and extra activities. Our saline filtered and temperature controlled pool provides 2,200 square feet of swimming area and the large canopy protects swimmers from the sun. Sun Country Sports Center lives up to our motto – At the Center of it All. 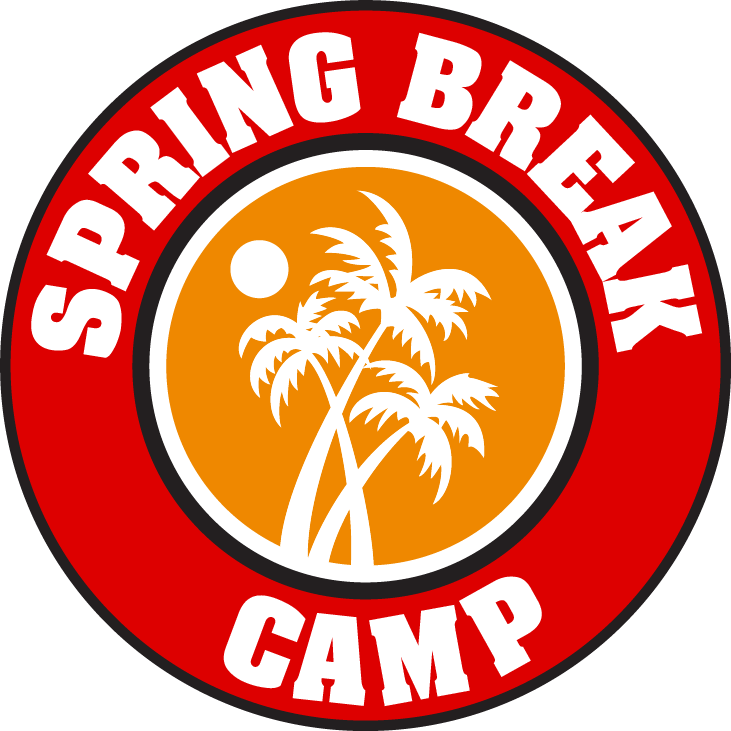 Spring into fun at Camp Sunny’s Spring Break Camp. Five full days of activities to keep children smiling, swimming, playing and making friends in our safe, COA approved gym. 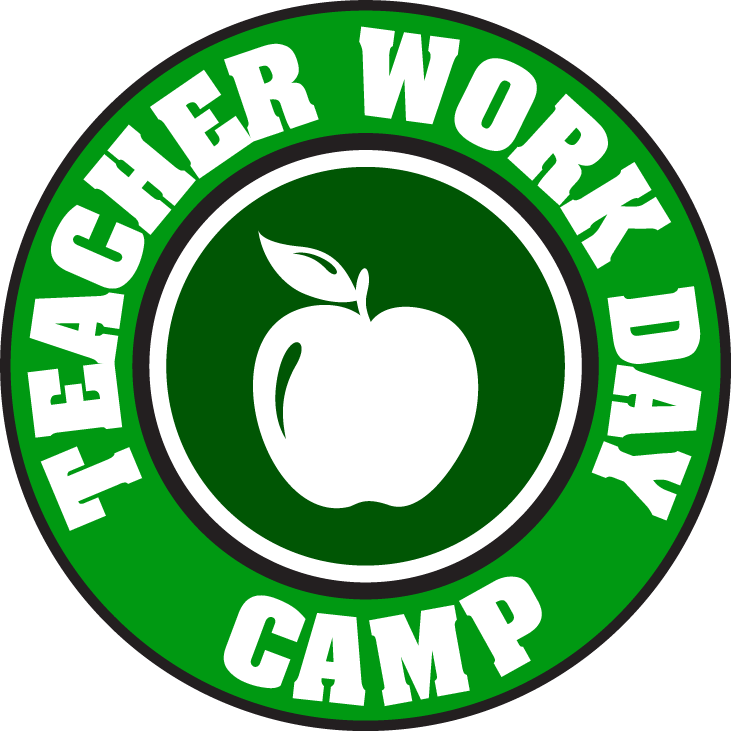 Teachers are working so let the kids enjoy their day off at Camp Sunny! 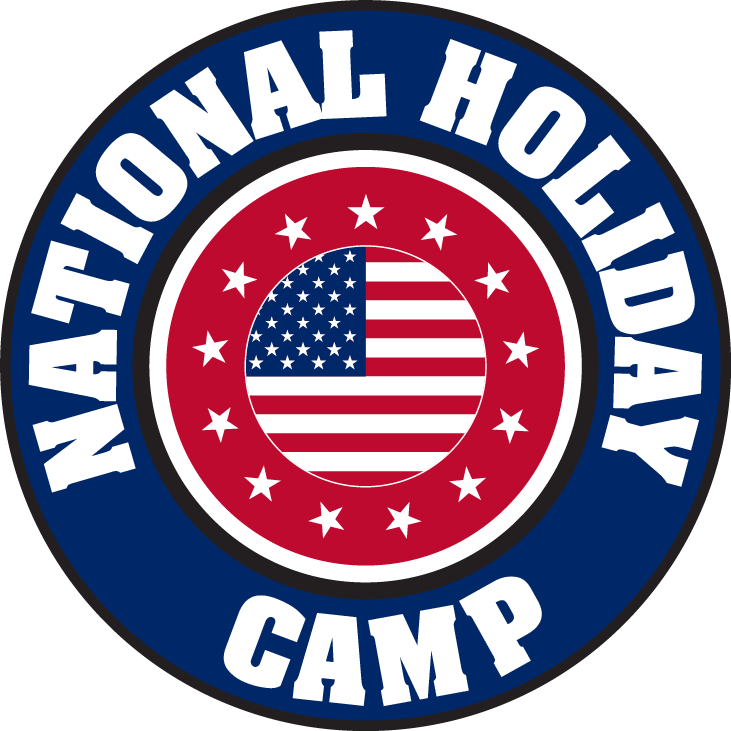 What better way to celebrate a national holiday then by enjoying one of our national pastimes – Camp Sunny! Let your children play at Camp Sunny while you finish last minute holiday shopping and preparations. 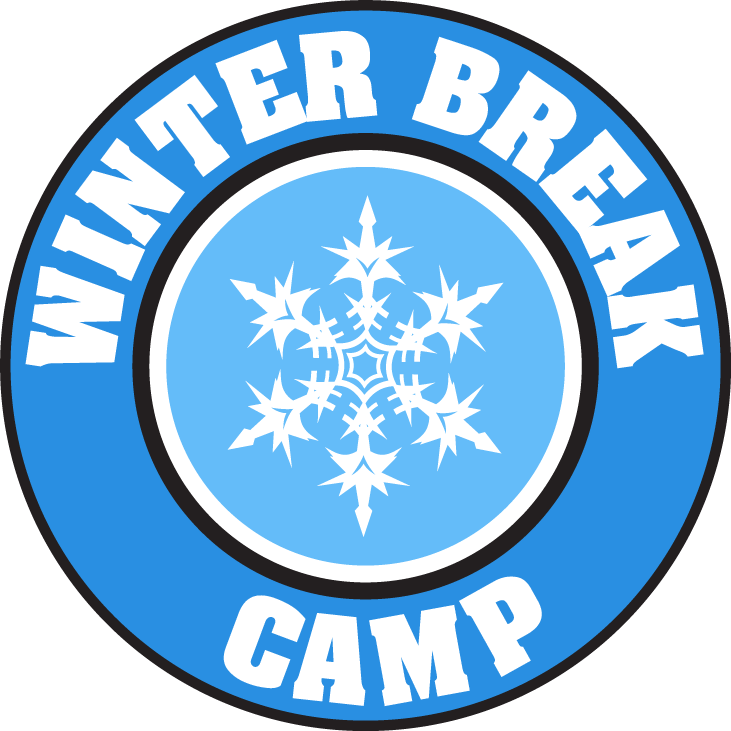 The children will have a blast with tons of activities planned and you can enjoy a stress-free winter break. Children will be placed into groups according to grade and programming needs. Athletic attire, shoes and socks required daily. NO sandals or flip-flops. Children must be fully potty trained to attend Camp Sunny – Summer Camp. Time will be allotted each day for snacks provided by Sun Country. Campers should bring a lunch from home. Please alert us to any food allergies your child might have. All children must be signed in and out each day. If someone else is picking up your child, his or her name must be included on the Camp Sunny Enrollment Form; they must also bring in a photo ID. If someone comes to pick up your child that is not on the list, you will be called. If your child has special needs or a medical condition that may affect their behavior, please include that information on this registration form. The director will handle the dispensing of medicine for your child as long as we have a written explanation of times and doses. Do not leave medicine at the front desk or with your child. We reserve the right to send your child home if we feel he/she is too sick to remain at Sun Country Sports. Please be considerate and pick your child up in a timely manner. Children who are unable to follow directions and/or causing disruptions in their group will be sent home. If you are notified that your child is having discipline problems, please pick them up in a timely manner. Remember, if a counselor has to focus on a disruptive child, everyone else in the group suffers. Sun Country’s Camp Sunny program is a Nationally Accredited after-school program. Through a very detailed self-study and a rigorous site-visit from a member of the Council on Accreditation, Sun Country Sports has proved that the FUNrichment program meets the highest National standards.